Destructive Creations “totally overwhelmed” with community support. 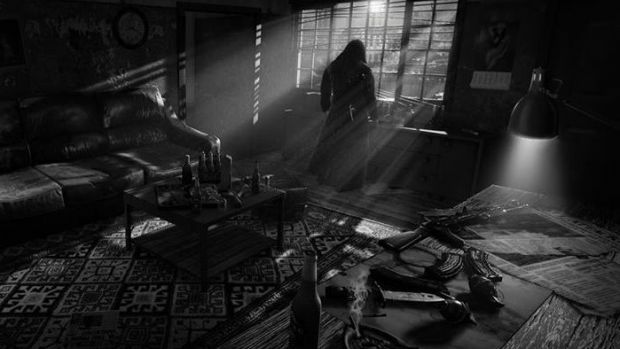 Destructive Creations’ isometric shooter Hatred, which has garnered a fair amount of attention for its graphic execution scenes and subject matter, will not be published by Valve through Steam Greenlight. This comes just several hours after it became available for voting. “Even though games like Manhunt or Postal are still available on Steam we of course fully respect Valve’s decision, as they have the right to do so. In the same time we want to assure you that this won’t in any way impact the game’s development, game’s vision or gameplay features we’re aiming for. The game is still to be released in Q2 2015 as planned. What are your thoughts on Hatred not being published through Greenlight? Let us know in the comments.